Here is the Philippine version of SL, there they are called "SL * 2000" I do not know why. the color seems to be daylight, as in many Asian countries the daylight color seems much more popular and appreciated than in europe. 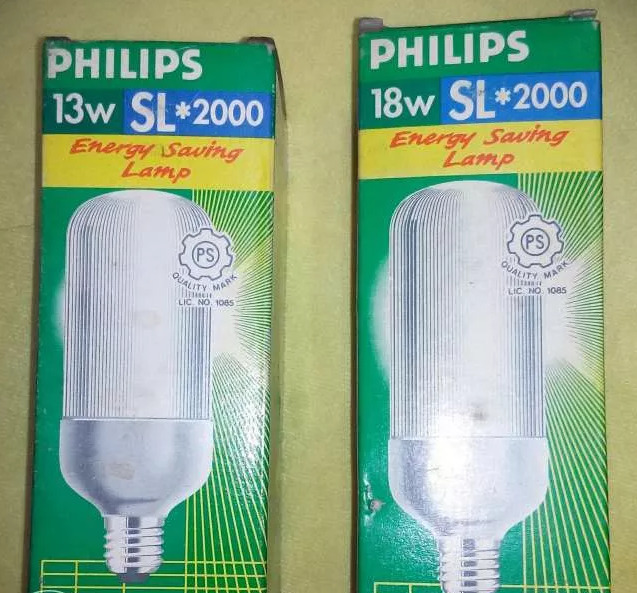 The name of the lamp, is similar to the name of Philips experimental CFL: SL*1000 (The non-commercial model before the first commercial SL*18 ). Yes daylight are very hard to find in Europe, I do not even know if they were sold in this color. But in Asian countries they are very common.